Attending the Copenhagen Fashion Summit last week was an amazing experience, not just because I was able to listen to some of the conferences but also because I got to know some people of the Fashion Industry. Working as a volunteer gave me the freedom to move freely inside DR Koncerthuset and work in other areas of the event. I met other volunteers from different countries who came just for this event, as it is very renowned all over the world. 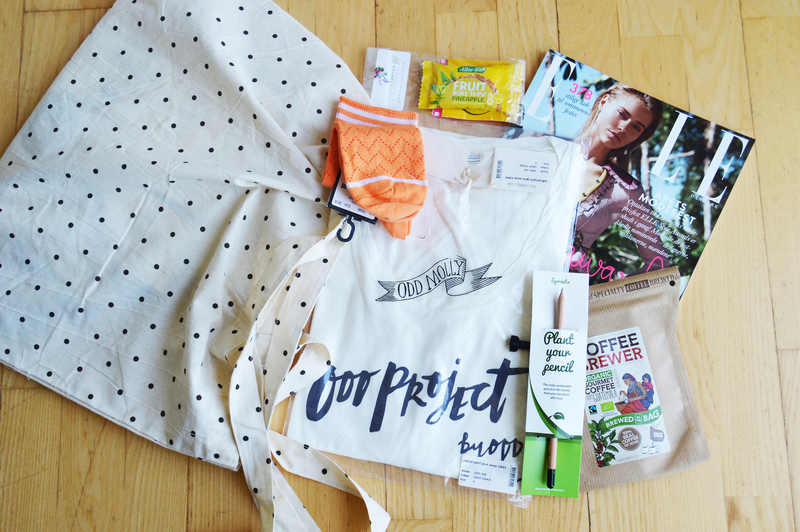 We got a fantastic goodie bags full of sustainable presents as for example a cotton t-shirt made by Odd Molly, a swedish brand stablished in California too. I love the texture of the t-shirt and the way it look on me, is so soft and delicate! We got also a coffee bag by The Coffee Brewer, an organic coffee made in Guatemala by a cooperative called Esperanza. 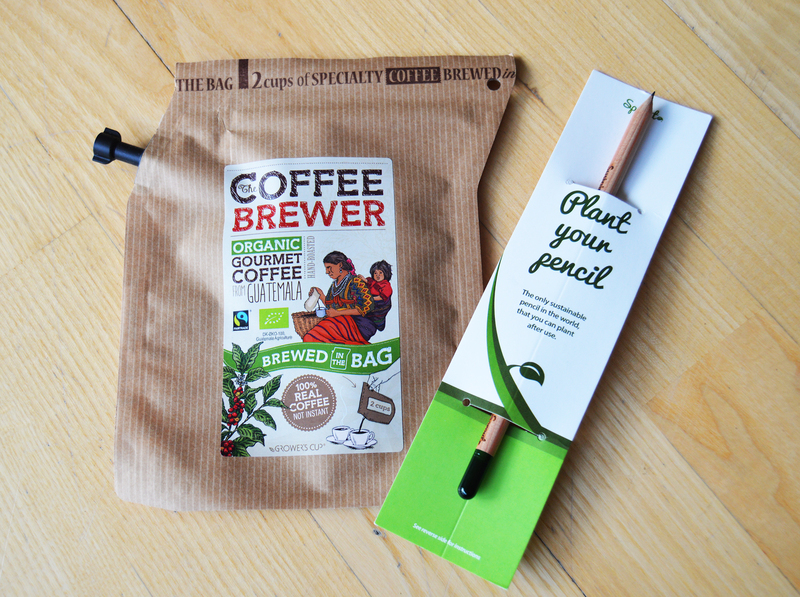 There is also another curious gift too, a pencil by Sprouts that after using it you can plant it and a plant will grow from it. So, at the end it was a great experience and I am looking forward to be part of it again in the next edition. I hope you have a nice weekend!